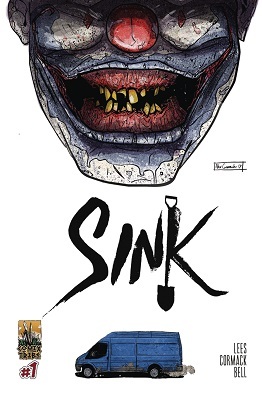 This book is in Sink (2017 Series). 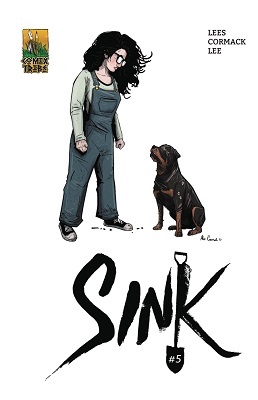 When Emma Callaghan's beloved dog Snowy is stolen, her search for him takes her into the murkiest depths of Sinkhill's criminal underworld. Pulling at threads and drawing the attention of dangerous people, Emma finds within herself an unshakeable moral core she didn't know she had... and which will be sorely tested. Featuring a variant cover from Robert Wilson IV (Heartthrob).